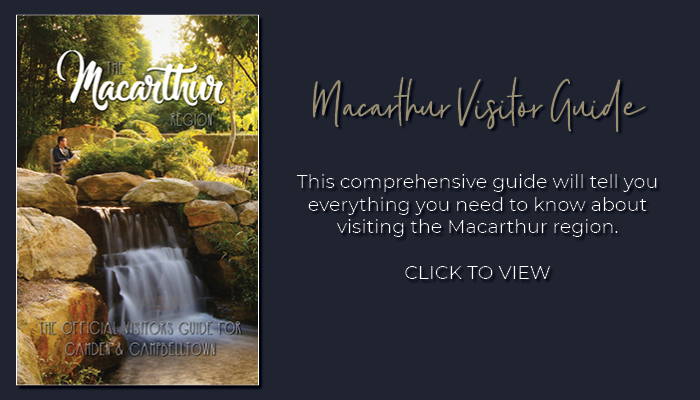 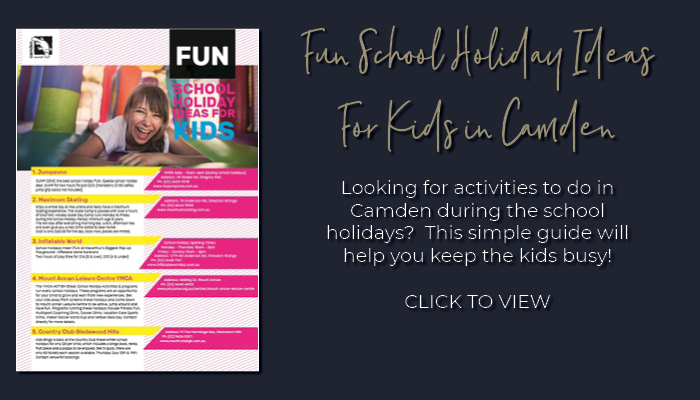 Plan your trip to Macarthur with one of our helpful publications. 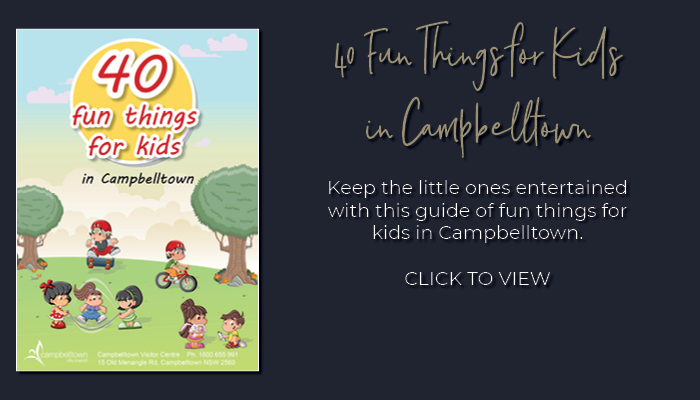 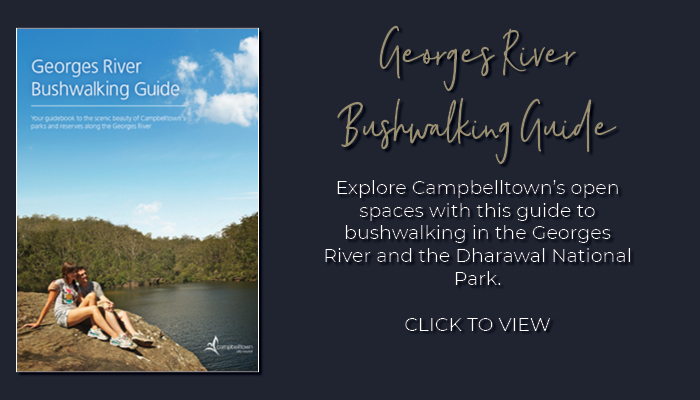 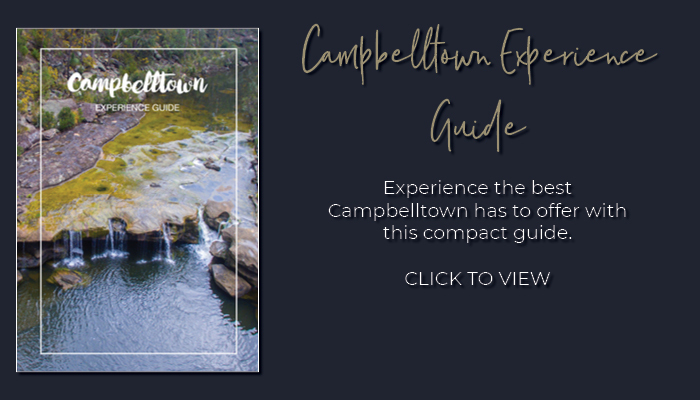 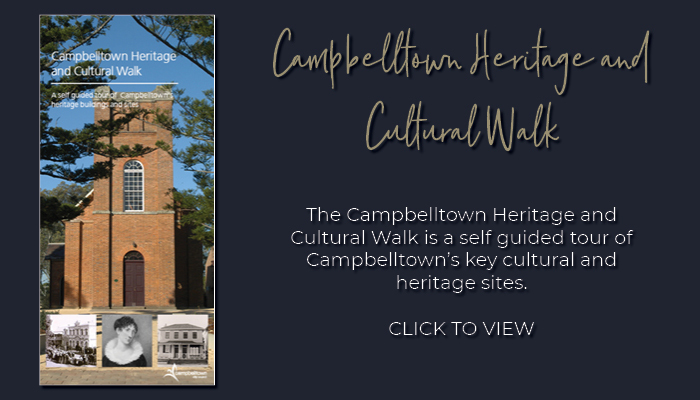 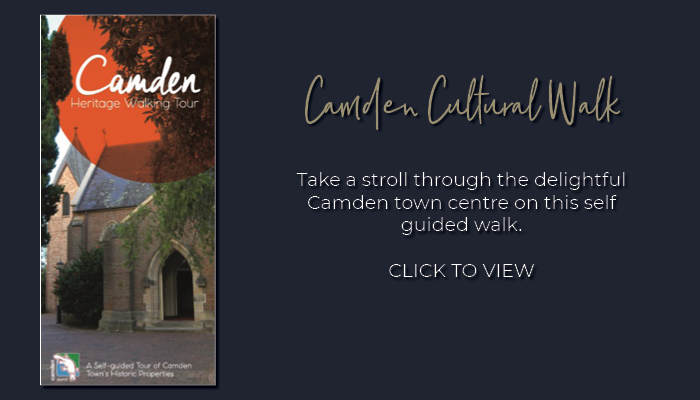 Choose from the comprehensive visitor guide, heritage walking tours, scenic drives and bushwalking guides. 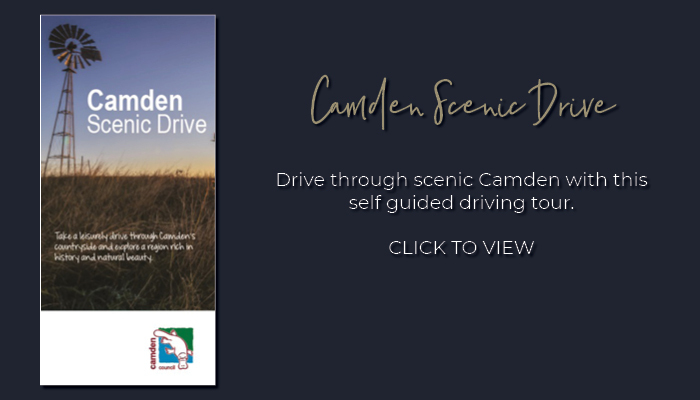 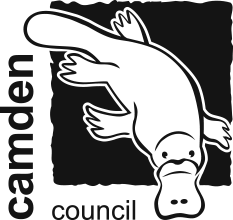 View these documents online via the links below or request a copy from one of our visitor centres.